Skilled LMPs. All Dreamclinic massage therapists pass a rigorous hiring process that includes two practicals and demonstrated strong knowledge of anatomy and kineseology and skill with treatment massage techniques. We treat to your plan. When perfoming Medical Massage, we follow your prescription or referral and are happy to provide progress reports, recommendations, and/or evaluations as requested by your office. Convenient. We employ over 50 therapists across multiple Seattle-area locations and are open 7 days a week so that your patients are able to get in for an appointment on their schedule and get the care they need. Many of our therapists are in-network with major health insurance companies and we also work with auto insurance (PIP) and Labor and Industries claims. Professional. While Dreamclinic is relaxing and pleasant, we are not a typical spa. Our focus is not on pampering but on providing the highest-quality treatment-oriented massage. We handle billing in-house and follow professional injury assessment and charting practices, as would any physician’s office. What makes Dreamclinic unique is that it has the most rigorous hiring practices for massage therapists and acupuncturists in the region. Each interview starts with an assessment of the therapist’s medical foundation – mastery of anatomy and kinesiology, stages of healing, as well as the ability to do muscle testing and formulate a treatment plan. 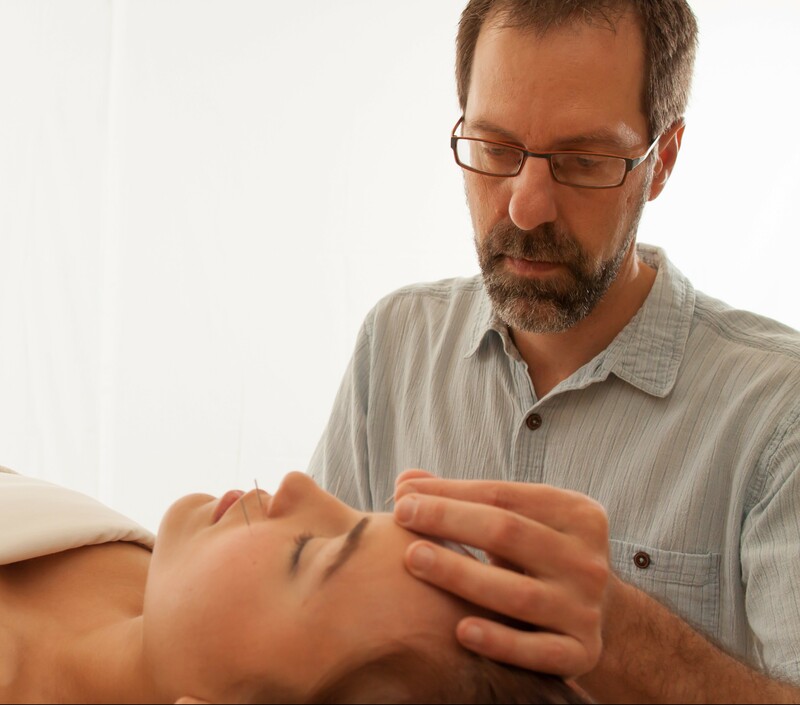 For our acupuncture staff, we look for sensitivity and strong patient communication on top of a strong foundation in the science of acupuncture. Once in-session with clients, our emphasis is on thorough assessment of any presenting symptoms and their history, effective treatment, and a well-defined short-term and long-term treatment plan. We work from prescriptions and are happy to provide a progress report for any patient upon your request. We have an in-house medical billing specialist that has current in-depth knowledge on how to work with insurance claims. About 40% of the 2000+ appointments we perform each month are insurance-billed. We also perform out-of-network services for Premera, Group Health, CIGNA and others. We look forward to partnering with you in excellent health care for our mutual clients!